Don't touch Fire and Poison ready potions! Don't touch rings and coins! 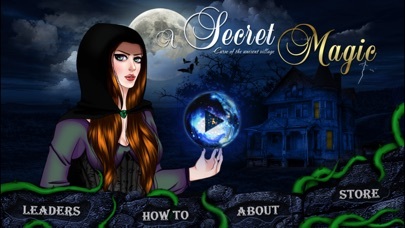 Use magic spells for help. 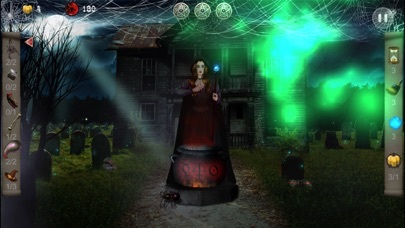 Upgrade black widow and it will collect much more faster fallen treasures! 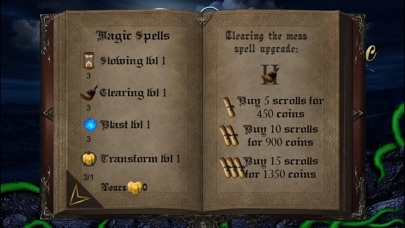 Upgrade magic spells for more efficient usage, and purchase scrolls for them! by Artifex Mundi sp. z o.o.